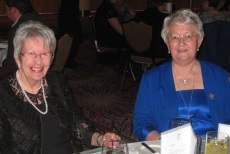 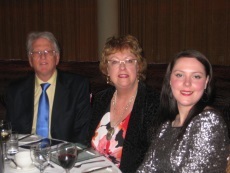 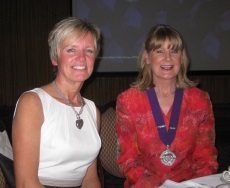 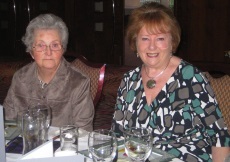 The Chair Yvonne Beaton welcomed members and friends to the 45th Anniversary Dinner. 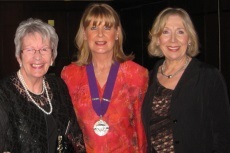 The "History of Women's Forum Northern Ireland 1968-2013", edited by Rosemary Rainey, was launched by our guest speaker Judith Gillespie, Deputy Chief Constable PSNI. 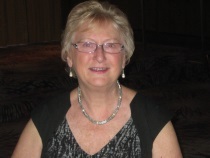 After a delightful meal Judith spoke of the changes she has seen in her career and encouraged women to continue to strive for their goals.